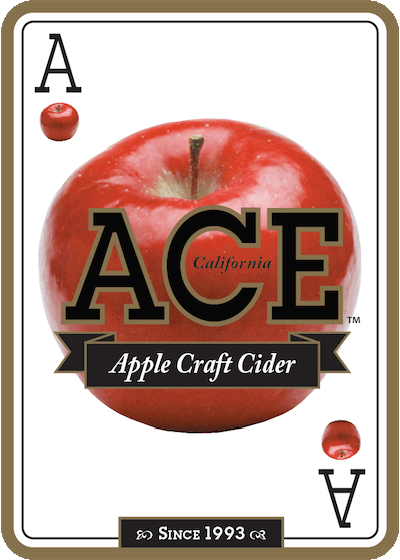 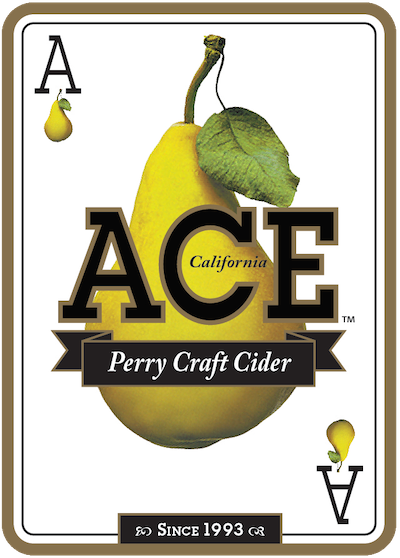 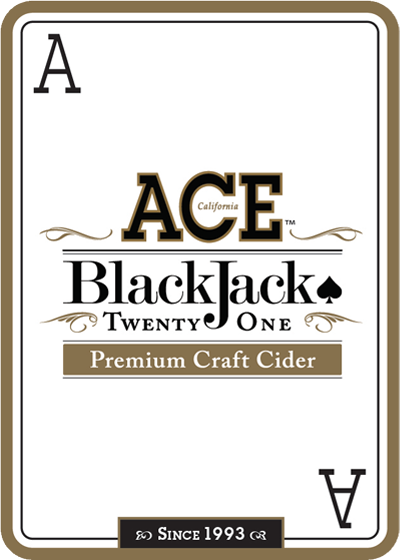 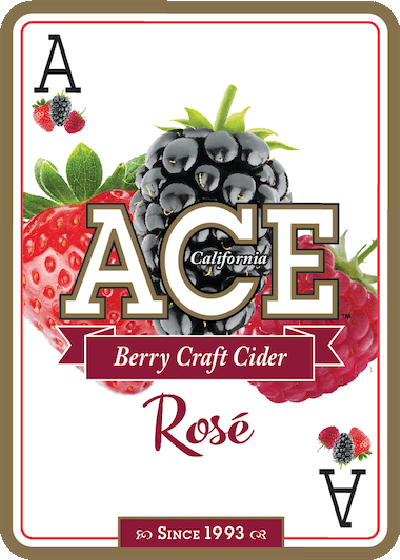 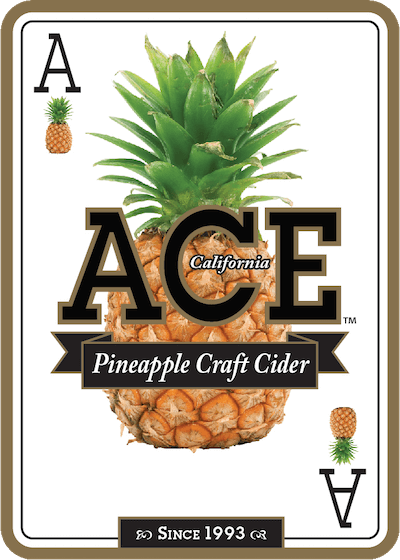 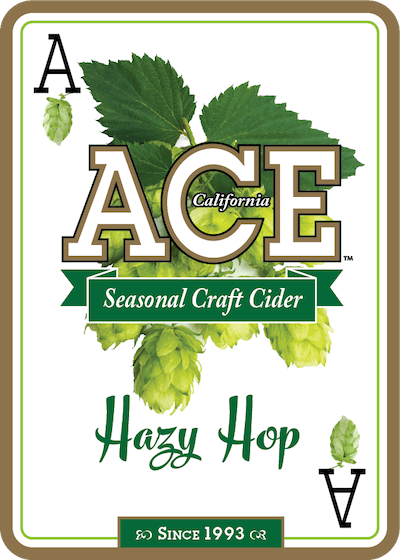 First produced in the fall of 2010, our Ace Pumpkin Cider is a seasonal favorite. 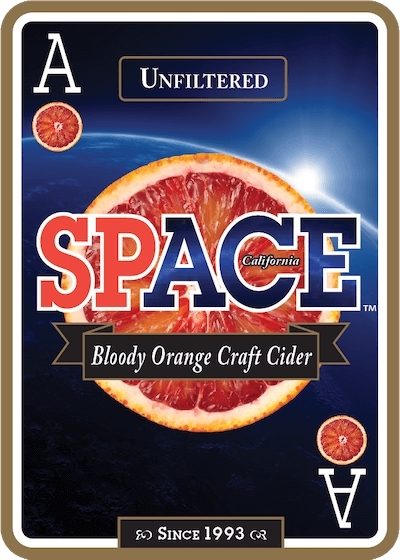 Its unique orange color and full rich flavor will leave you craving more. 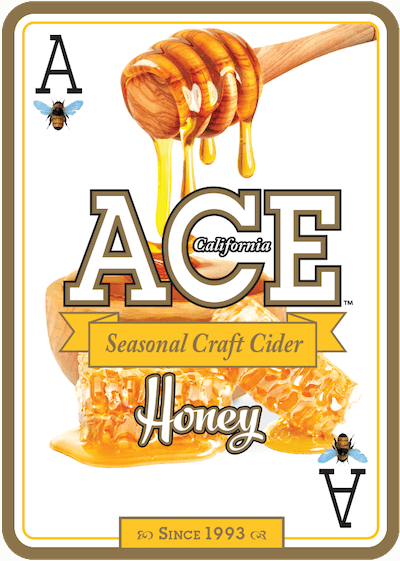 This seasonal Cider is released after Labor Day and available throughout fall. 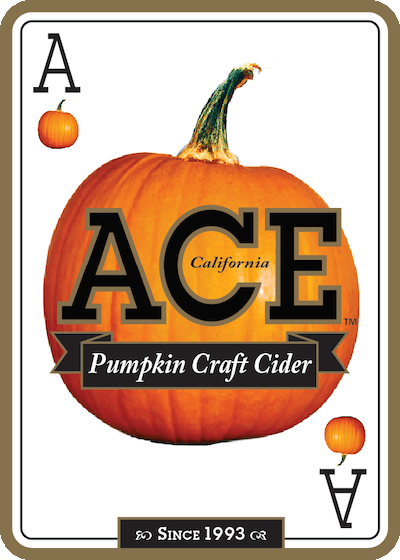 Ace Pumpkin is perfect for the pumpkin lover that just can’t get enough. 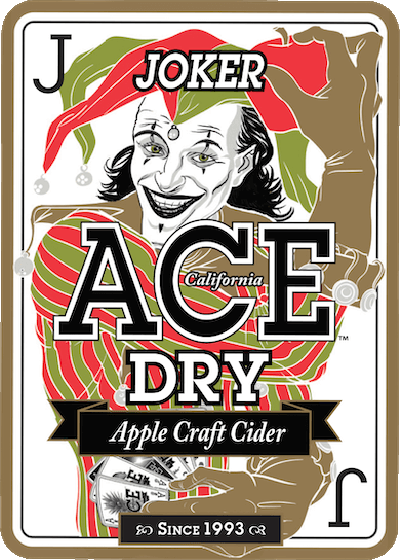 Ideal for Halloween and Thanksgiving this cider pairs well with or beef. 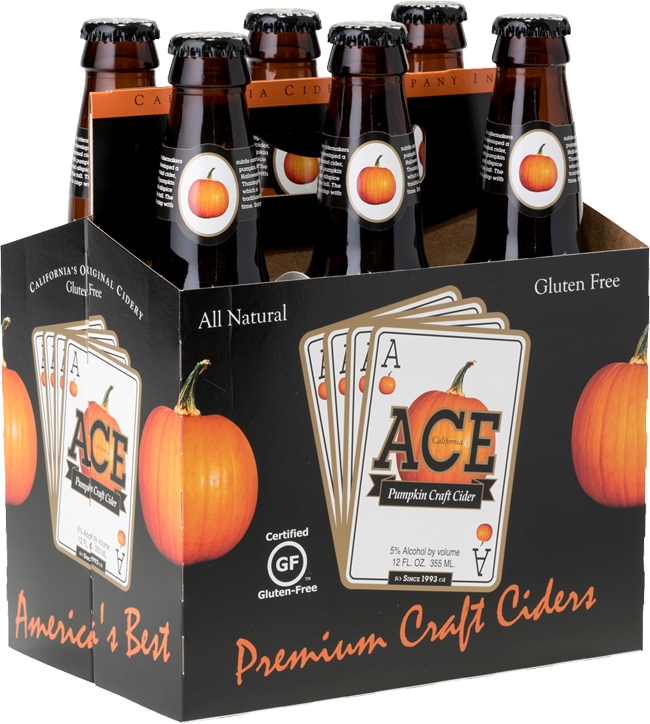 Our pumpkin cider also makes a great snakebite when mixed with a heavy lager.